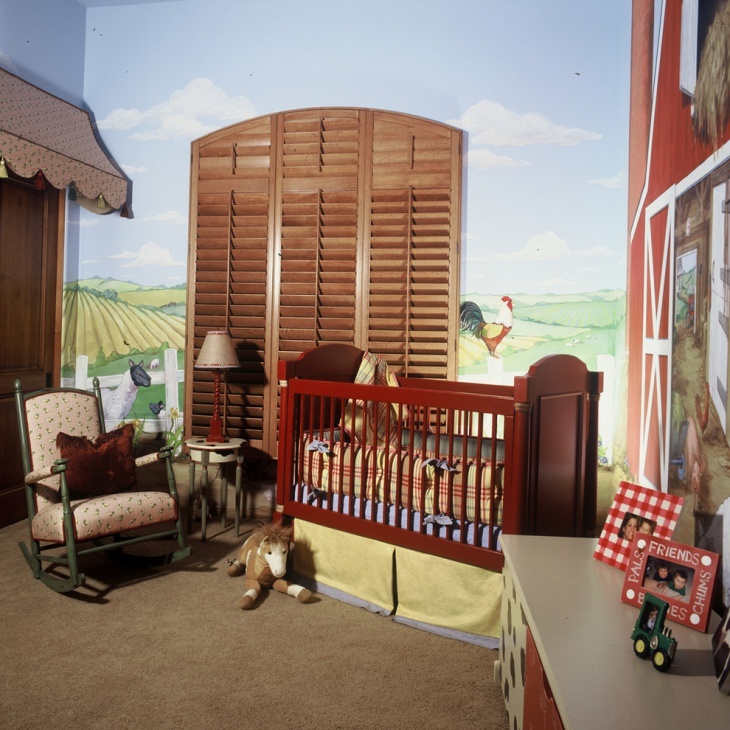 Latest baby room furniture design gives a pad to little ones. 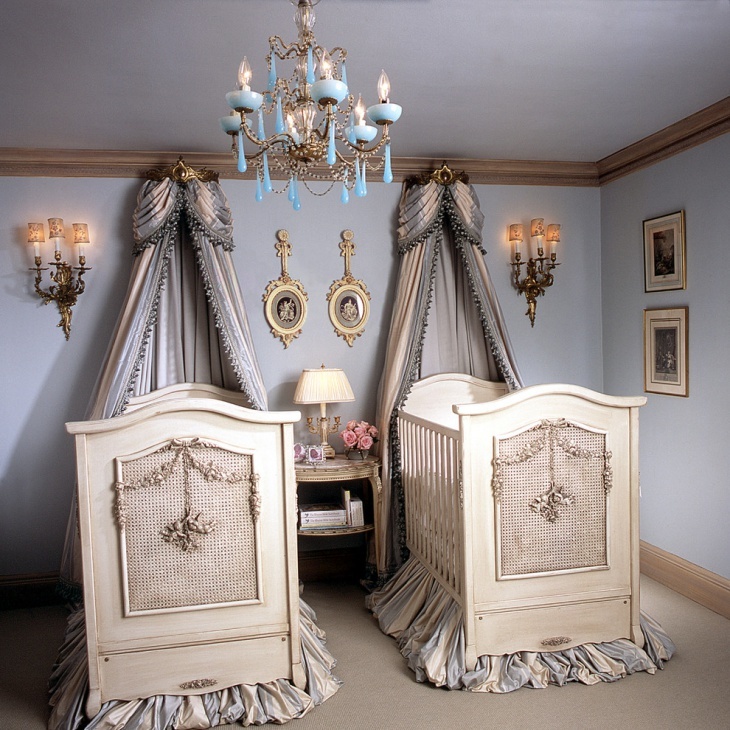 Whether you are selecting baby bedding or crib bedding, soft fabric is the focus of attention. These days, bold colors as well as graphic patterns such as stripes and dots are used to give luxurious outlook. Baby bedding having fascinating themes like jungle animals and ballerina give customized appearance. 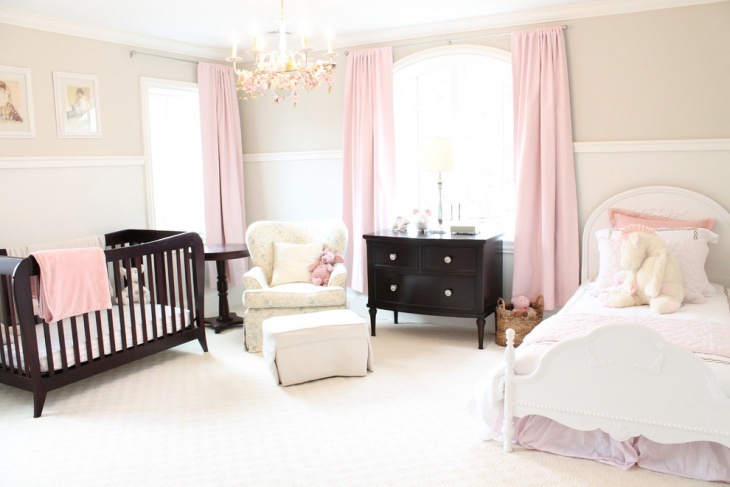 Previous baby room furniture design emphasize on luxurious cribs, baby bedding, baby dressers, baby cabinets, cradles and changing tables in gender specific themes like Pink and Blue. As far as color of contemporary furniture is concerned, gold color is hot in home design. Parents are buying cribs and other accessories to give metallic look. Moreover, Lilac, Marsala, Purple and Gray are also in trend. The dresser is offered by top-notch brands in bold colors such as Kelly Green, deep Blue and Raspberry. It seems the beautiful dresser will be a great challenge for gliders and cribs. 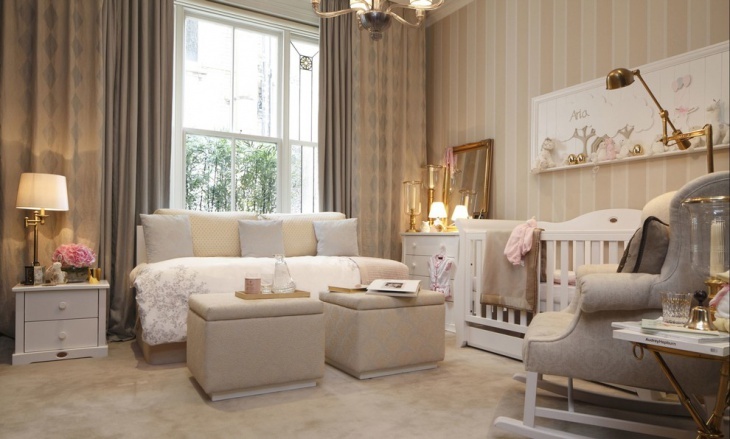 Due to small space, parents are selecting space saving baby room furniture therefore baby bedding with underneath storage are getting popular. Dessert motifs, ombre drawers, patterned rug, pendant lighting, crib skirt of multi-patterned and ice cream quilt enhance the room decoration. Contemporary baby room furniture design is sustainable and eco-friendly. Non-toxic material for baby room furniture is in fashion all over the world.